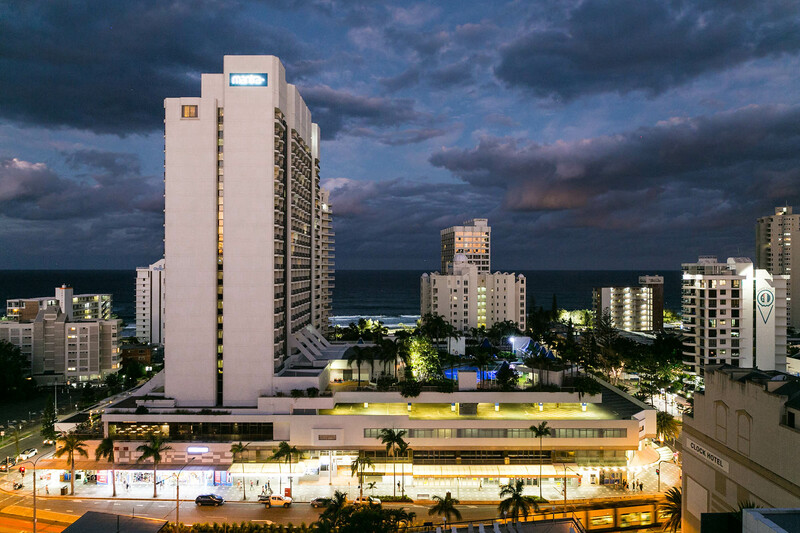 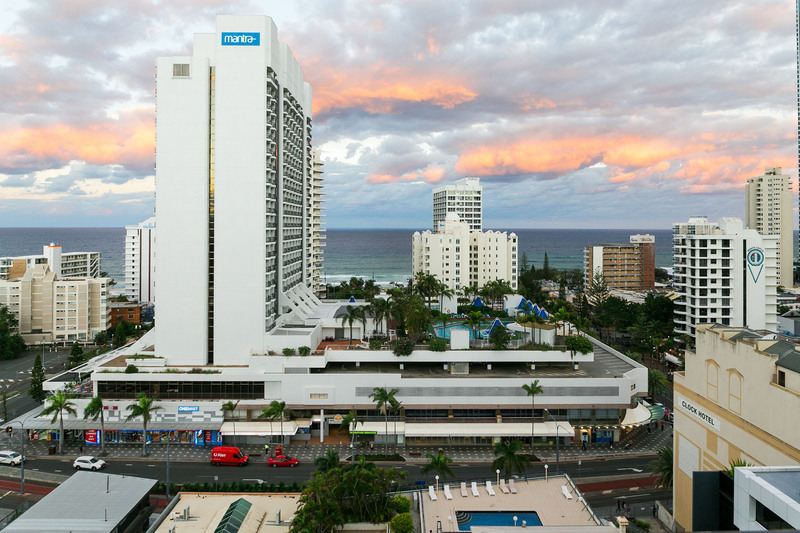 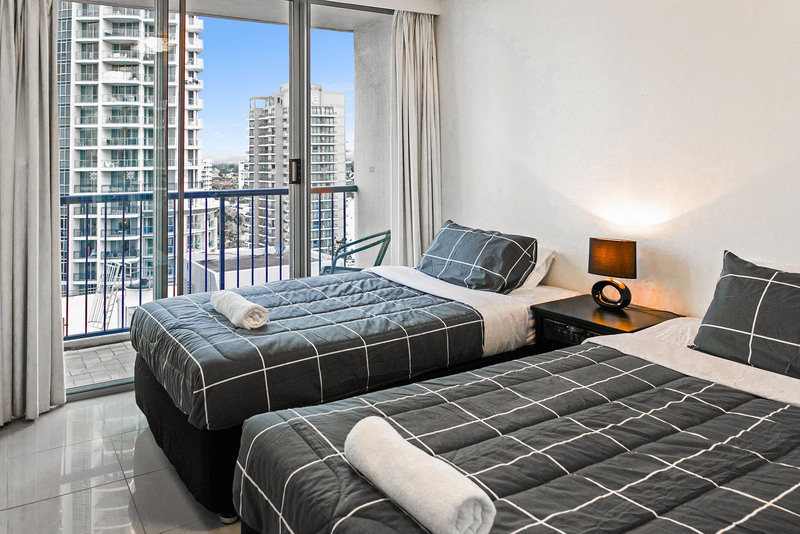 Nestled in the heart of Surfers Paradise, Centrepoint is the starting point to a memorable and enjoyable holiday vacation on the Gold Coast. 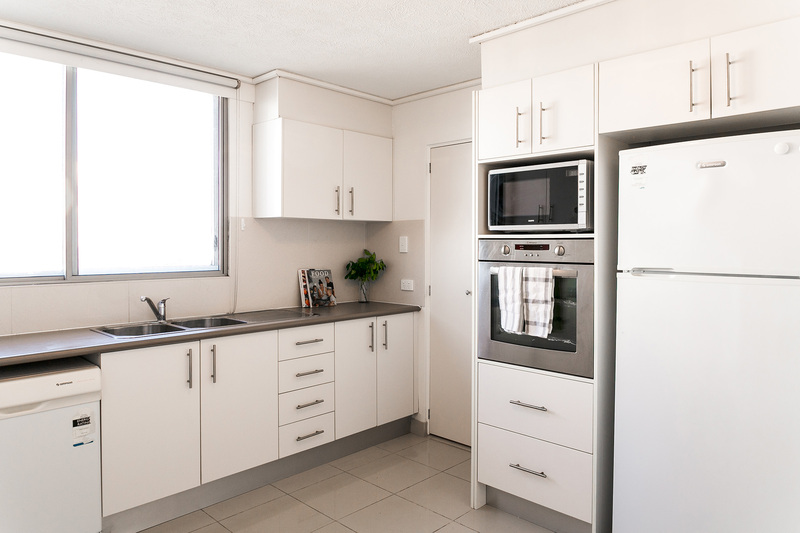 This beautifully designed fully self contained 2 bedroom apartment provides complete kitchen and laundry facilities. 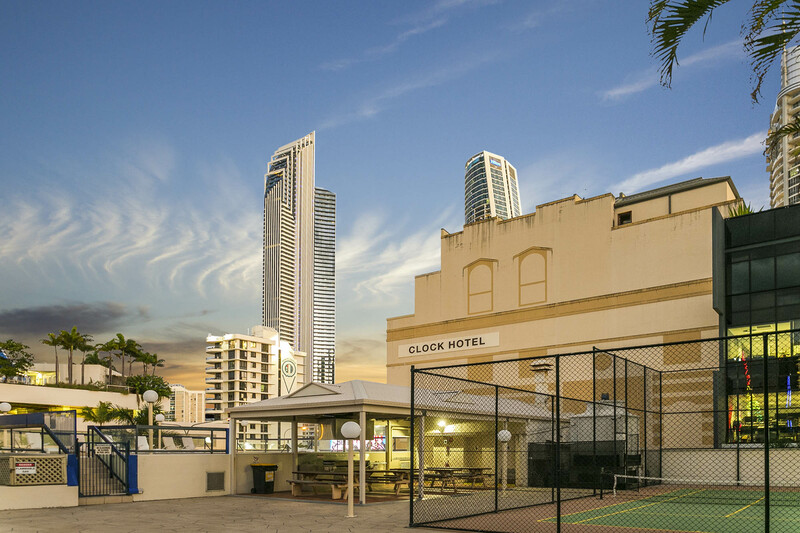 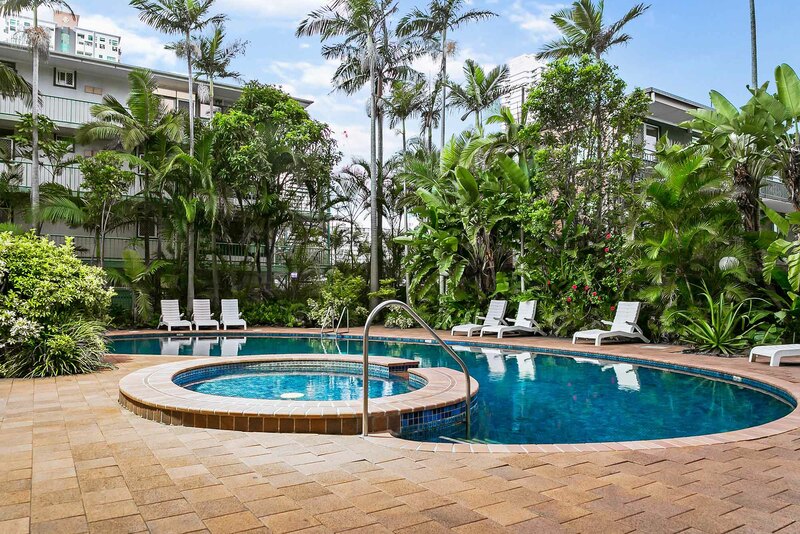 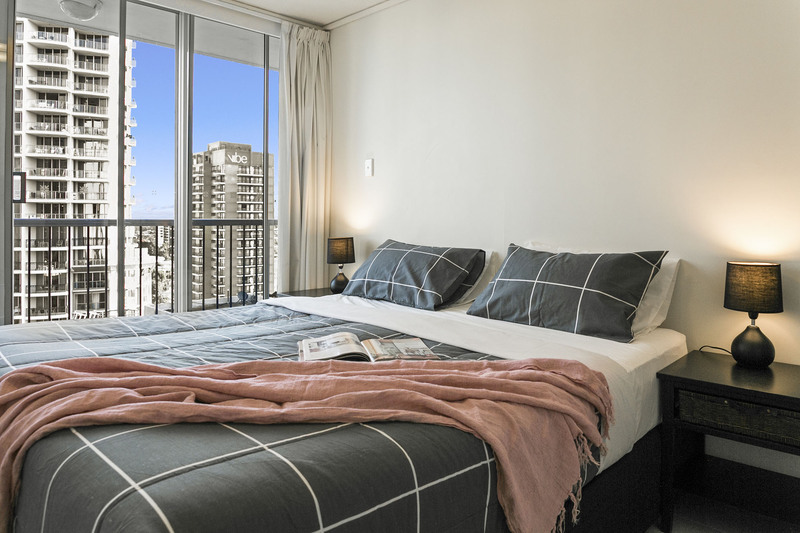 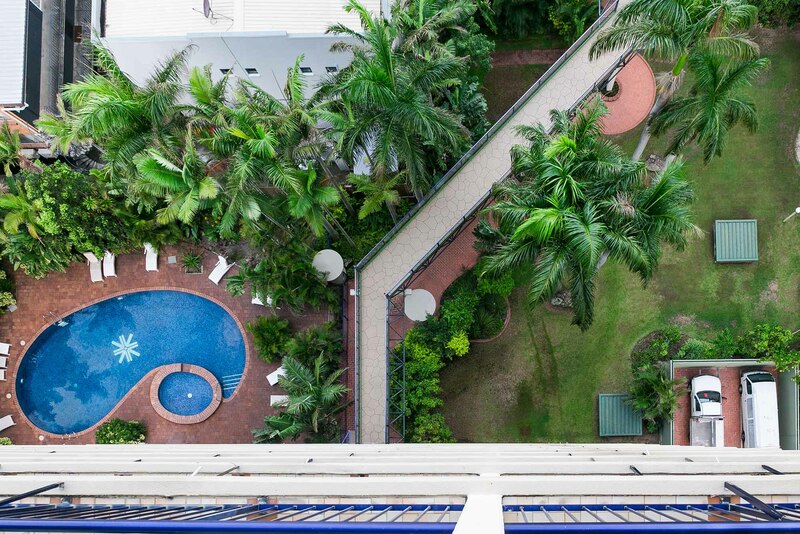 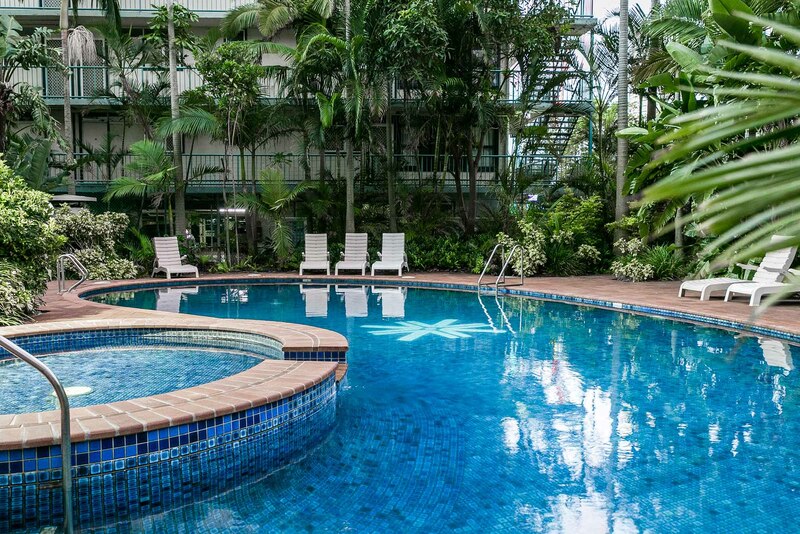 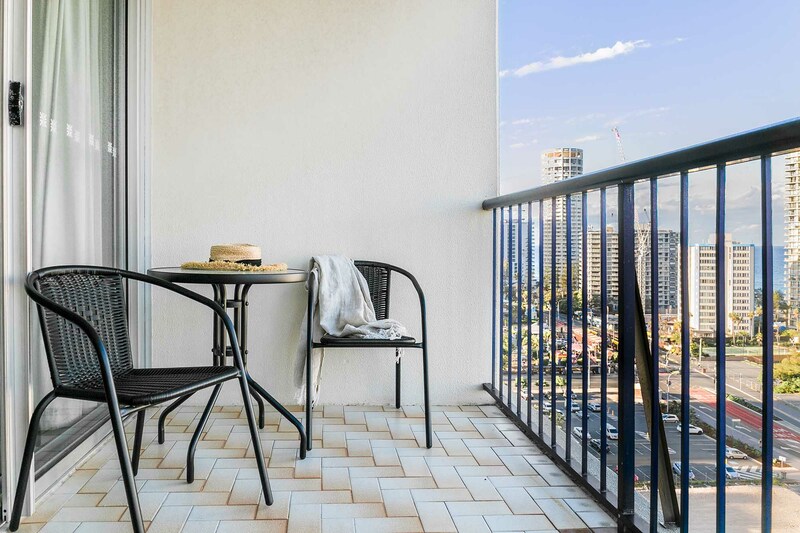 The superb Surfers Paradise family accommodation at Centrepoint also feature excellent amenities that include BBQ area, half size tennis court, a lagoon style swimming pool, sun deck pool and heated indoor pool. 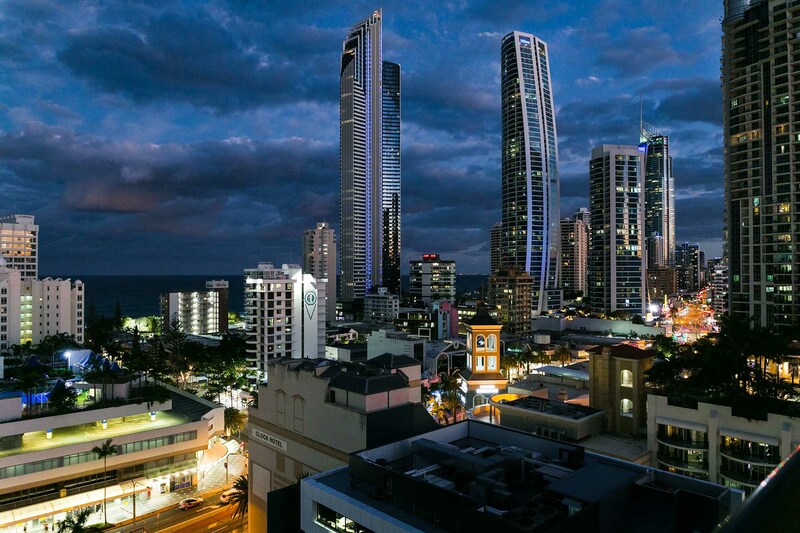 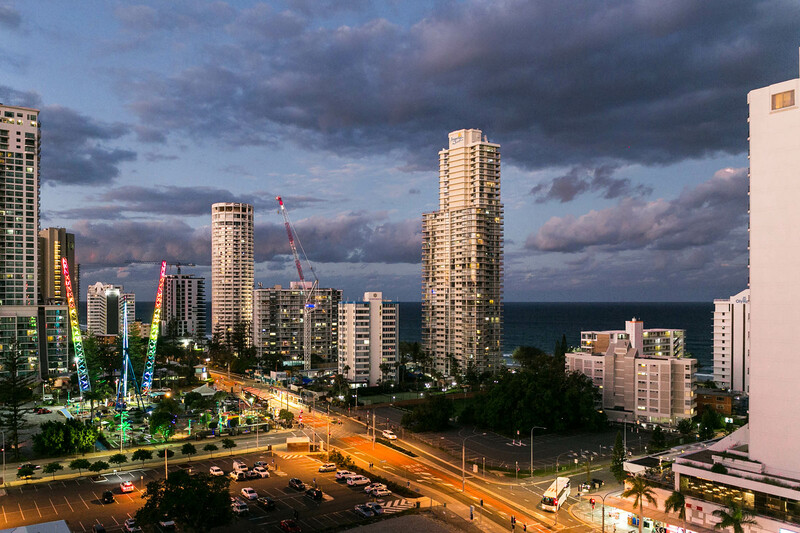 Experience a spectacular holiday and be entranced by the marvellous sights, sounds and tastes of the Gold Coast. 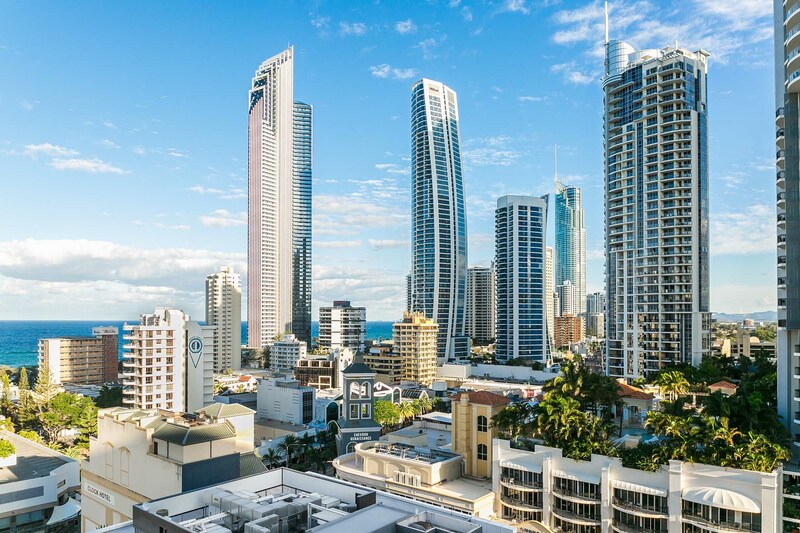 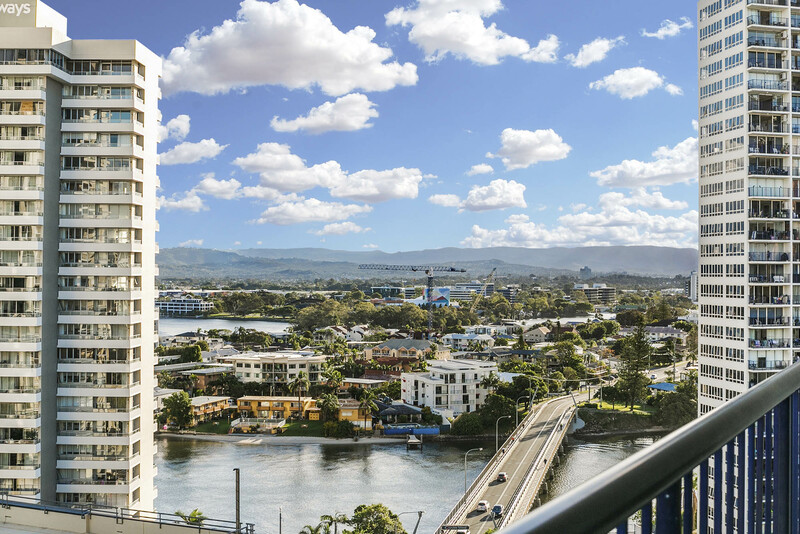 Centrepoint is only a short stroll away from sparkling Surfers Paradise beaches, world-famous Gold Coast theme parks, trendy shopping and dining destinations as well as the hippest nightclubs in Surfers Paradise. 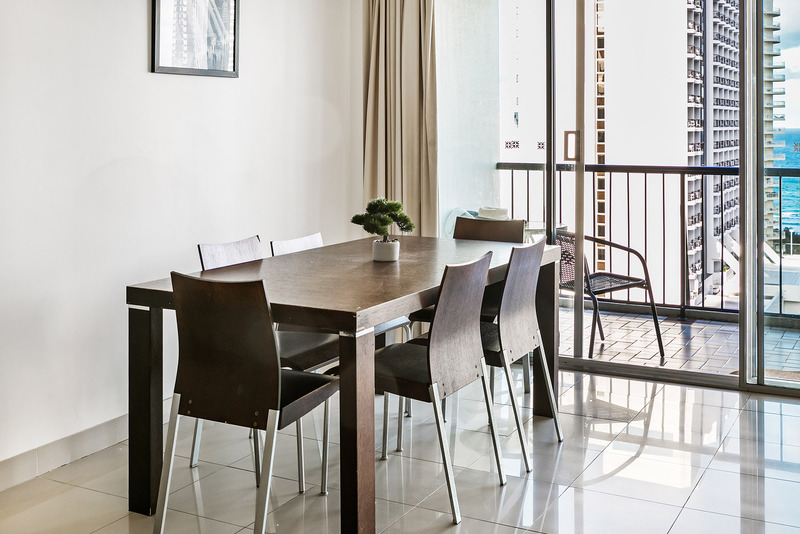 Group restrictions - maximum of 6 guests at the property, however no more than 4 adults. 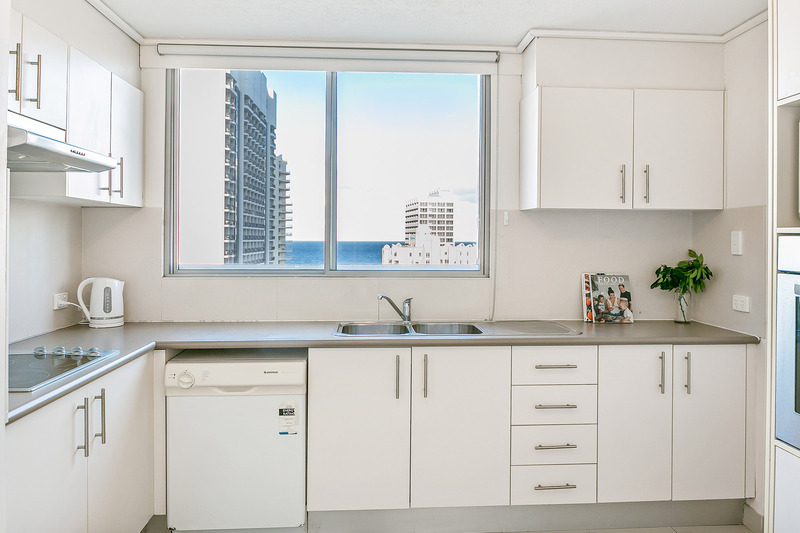 Intimate events, photo/video shoots may be arranged directly with A Perfect Stay/Gold Coast Holiday Rentals. 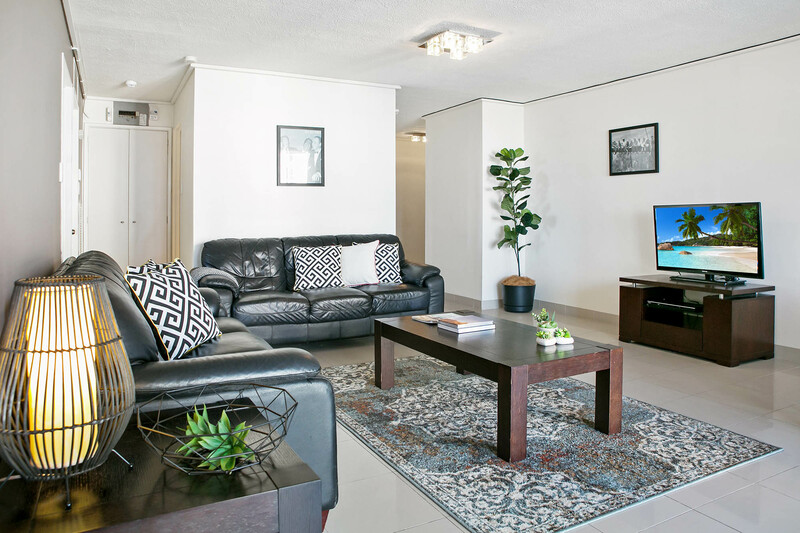 Additional fees and T&C’s apply.